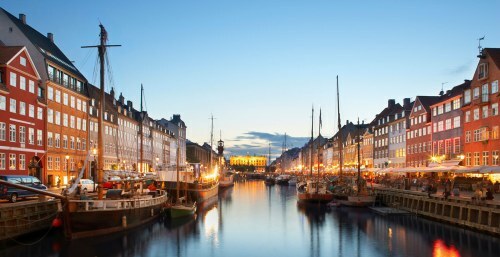 Air Canada has dropped the price of their flights from Seattle to Copenhagen, Denmark down to $449 CAD roundtrip including taxes. The flights have a 2 hour connection in Toronto on the way there, and 5 hours on the way home. This is about 60% cheaper than flights from Vancouver. Use the same dates that you found on Google Flights. seattle, sea, air canada, copenhagen, denmark, cph, europe, northern europe, scandinavia and nordic countries.